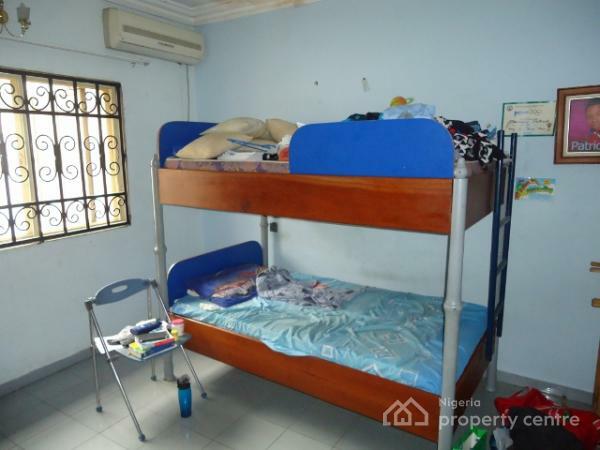 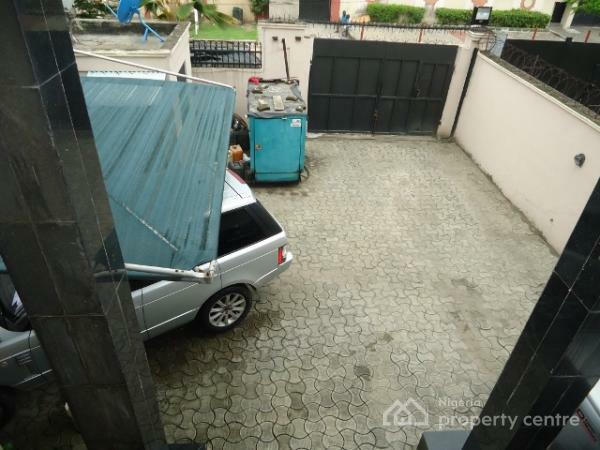 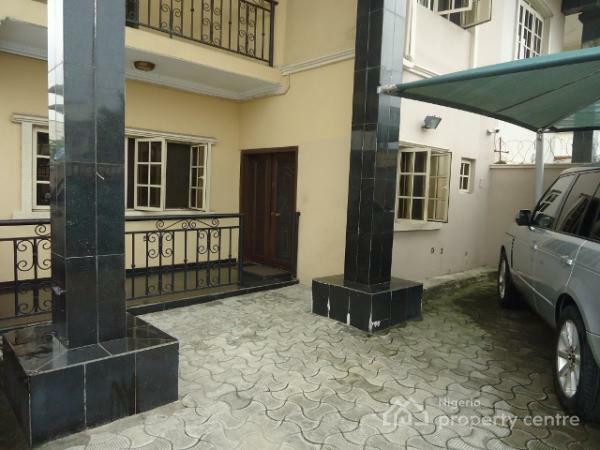 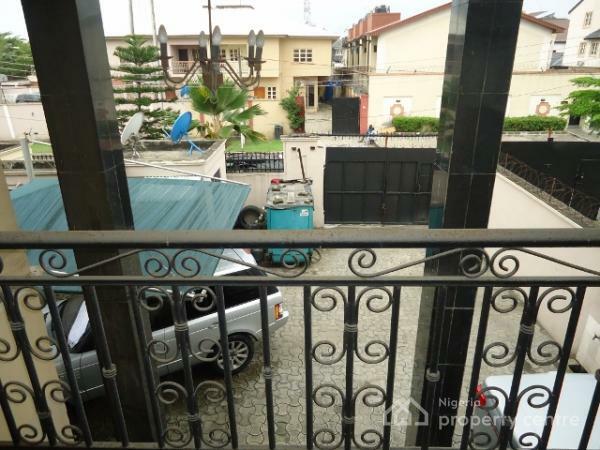 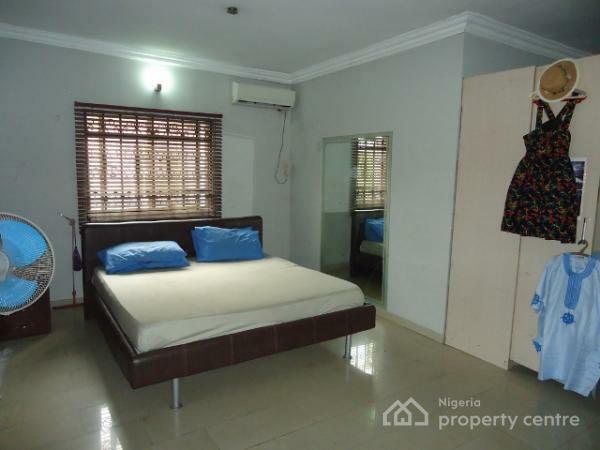 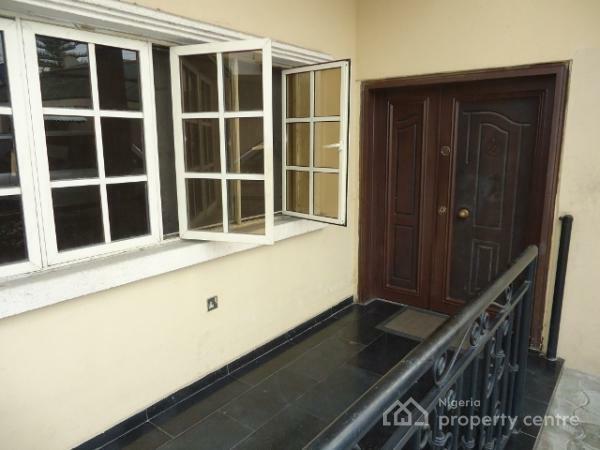 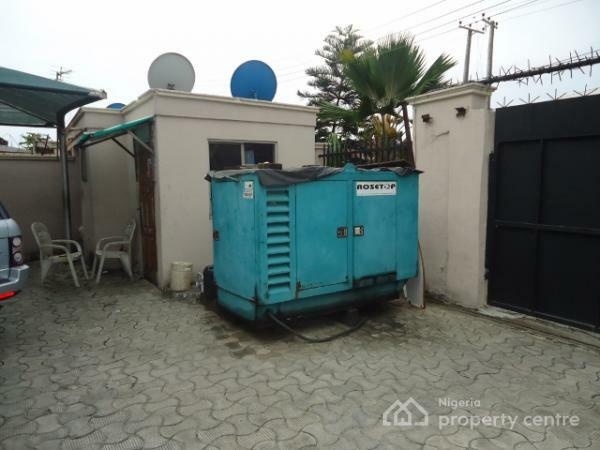 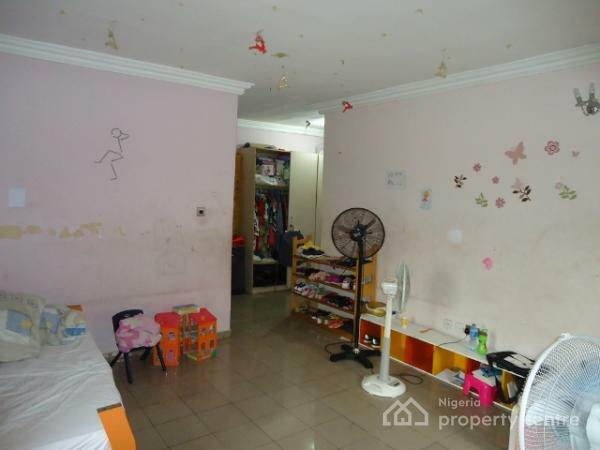 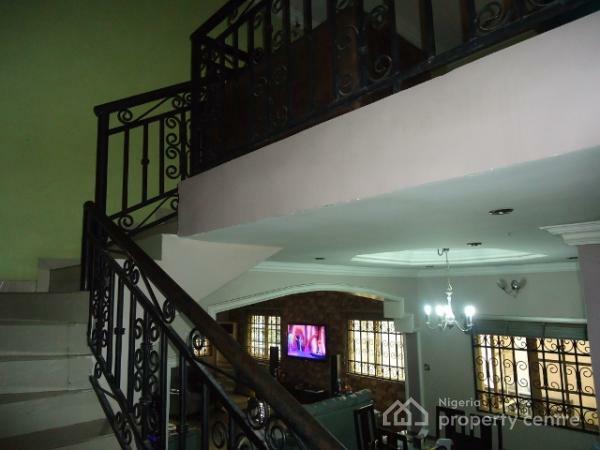 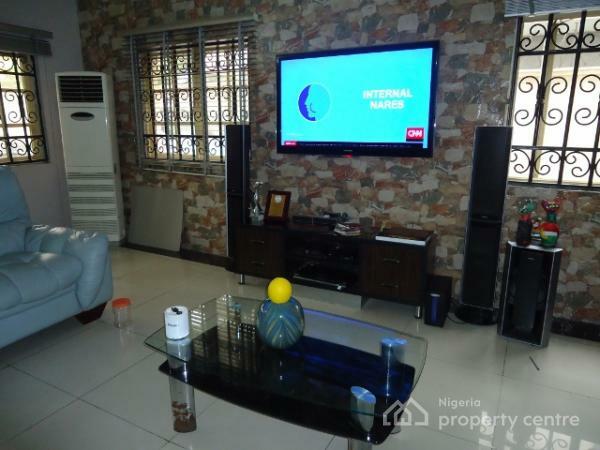 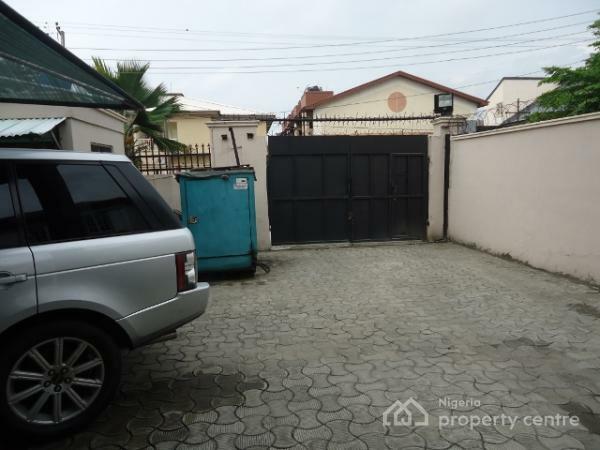 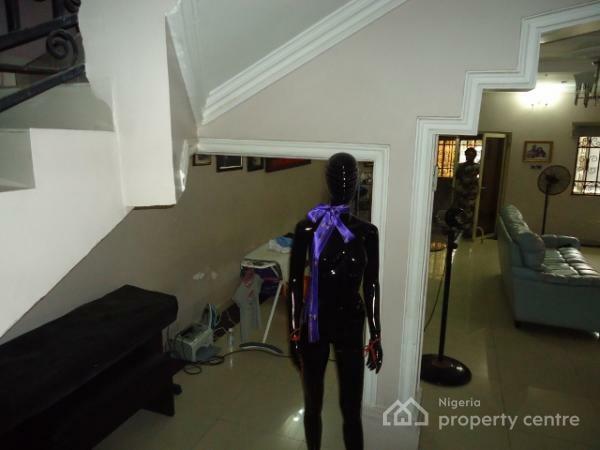 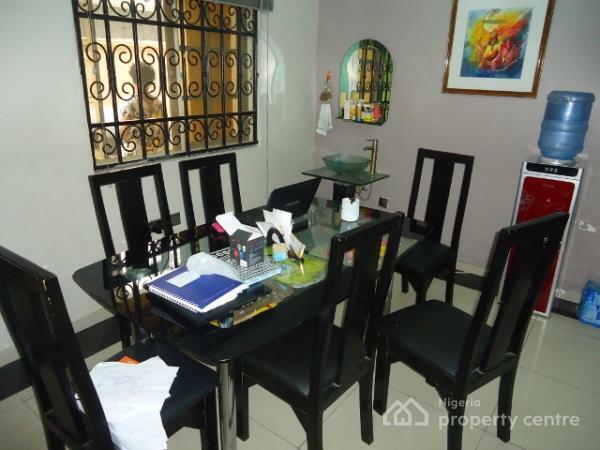 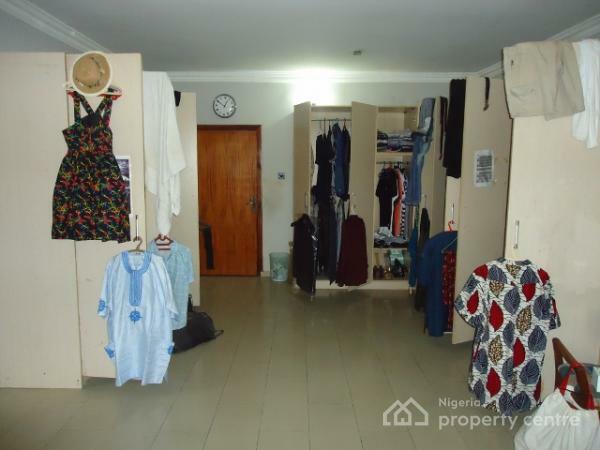 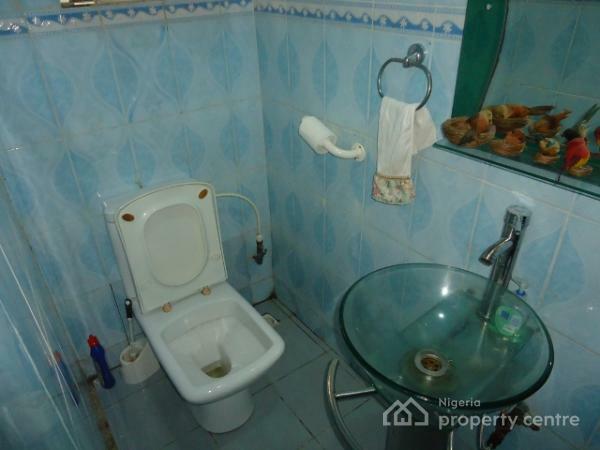 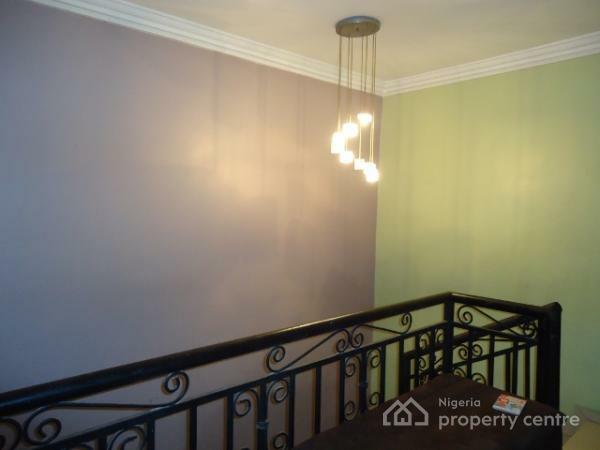 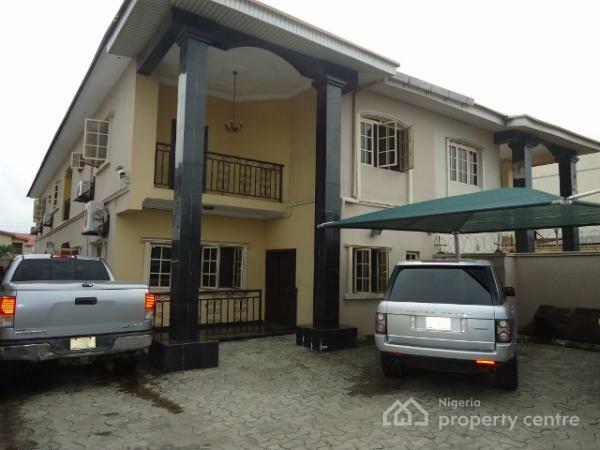 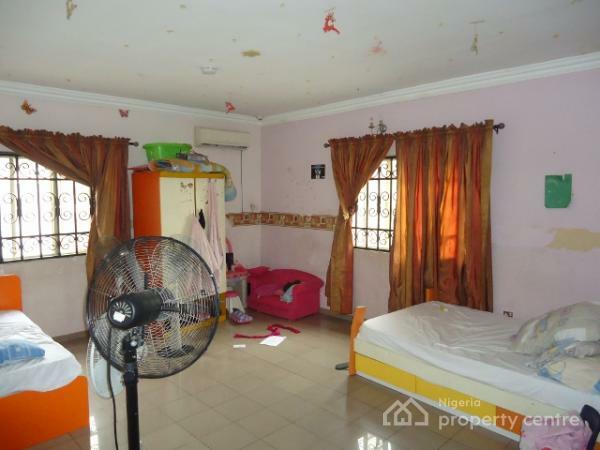 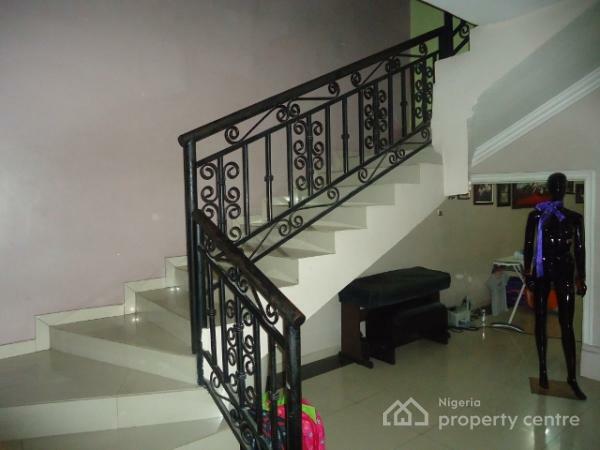 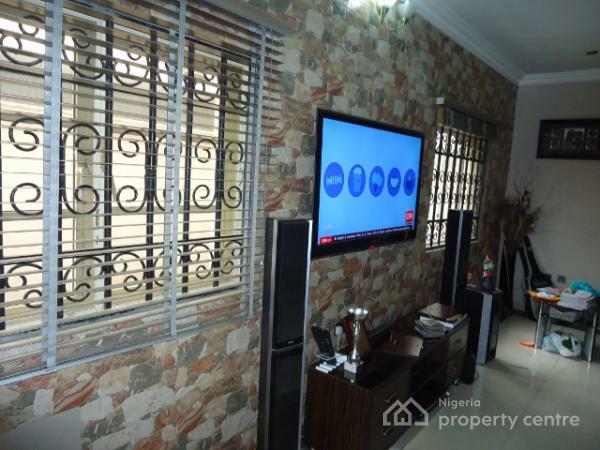 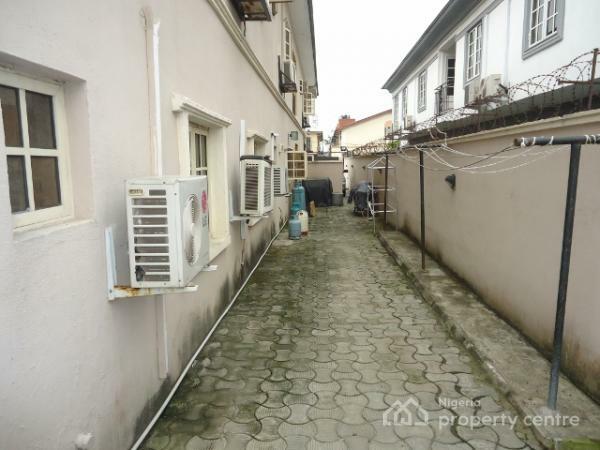 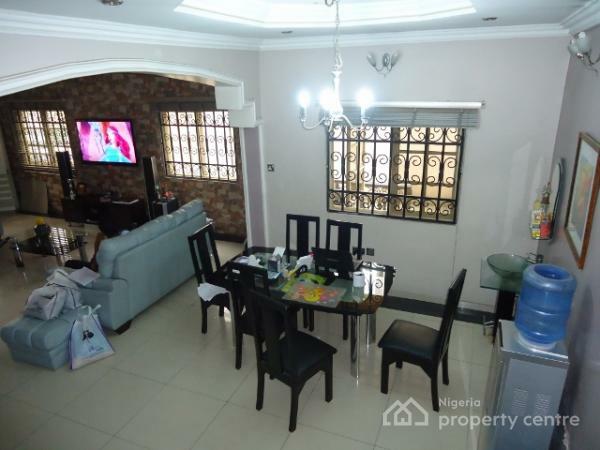 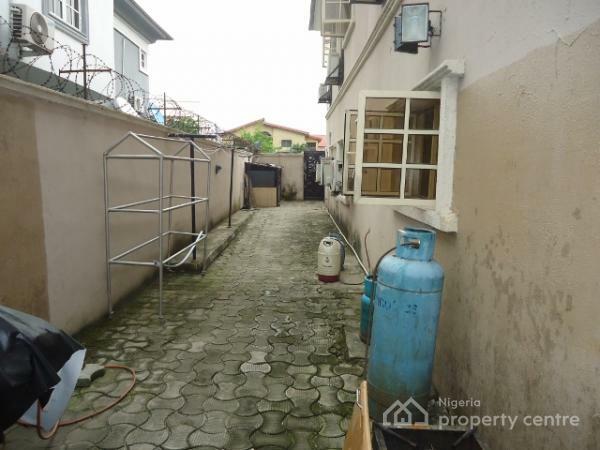 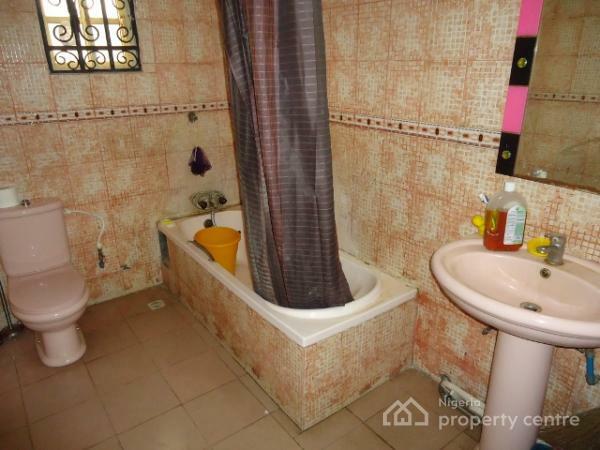 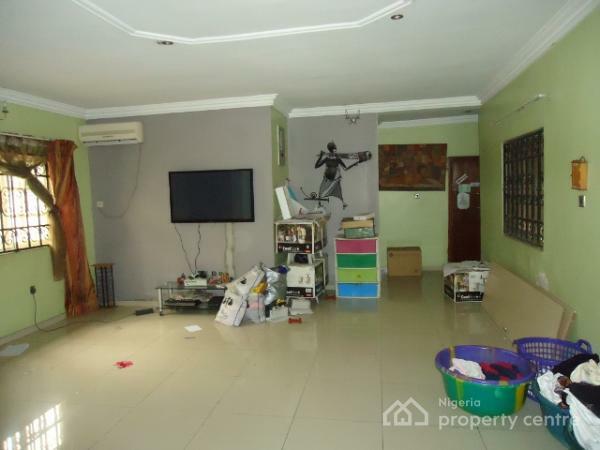 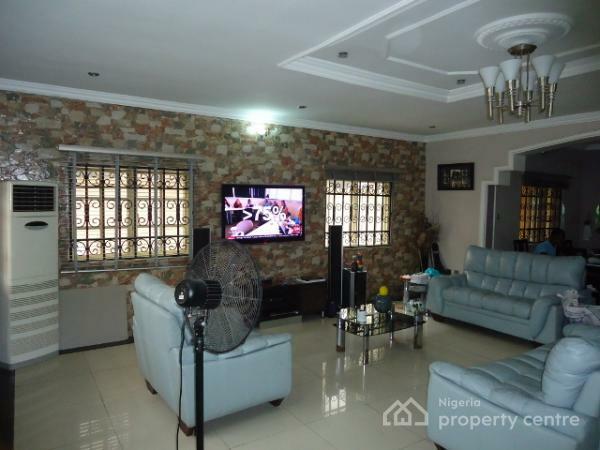 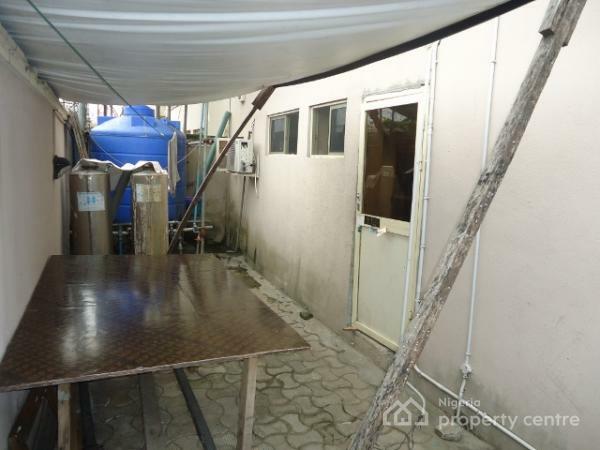 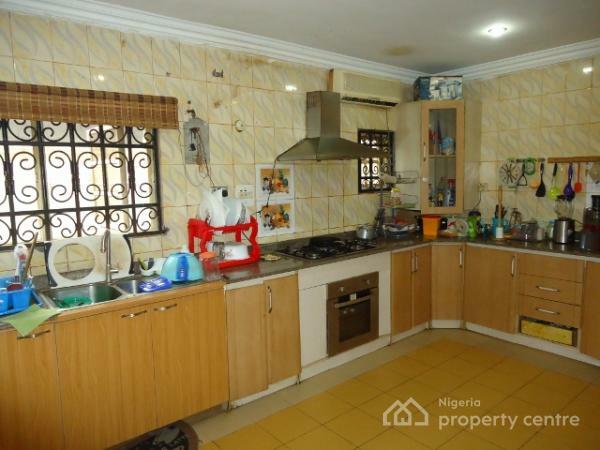 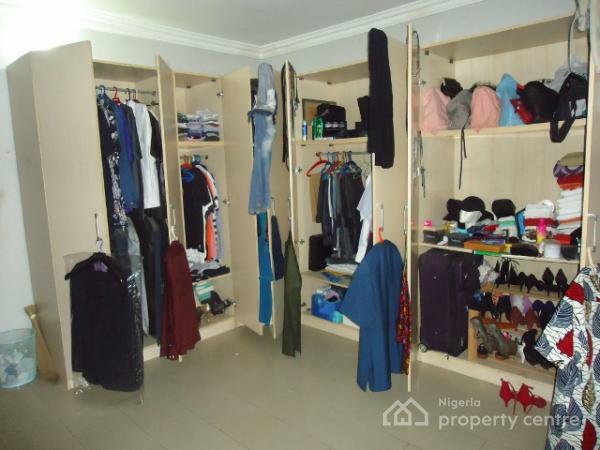 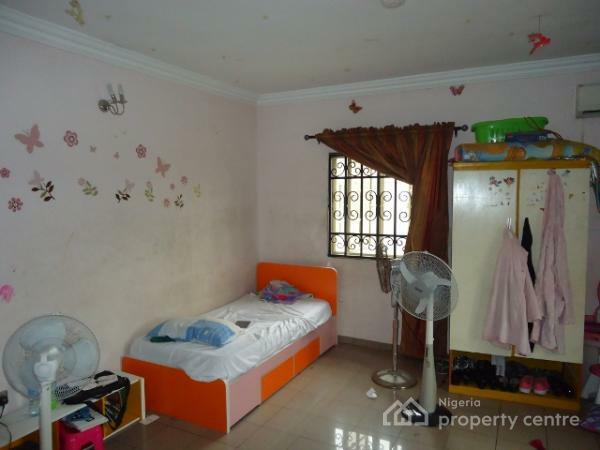 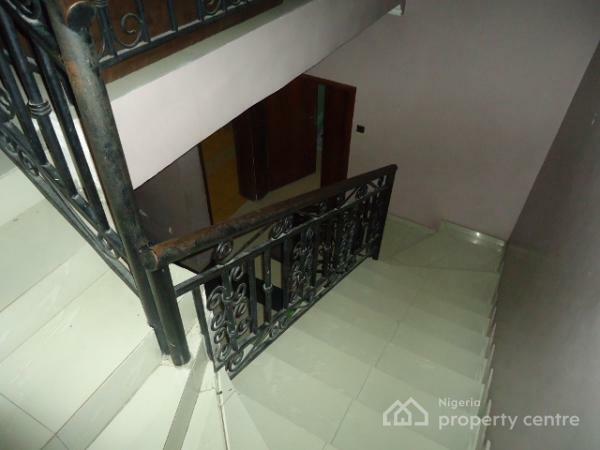 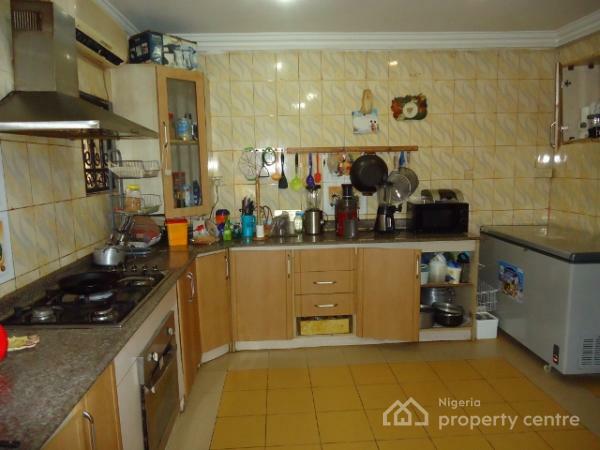 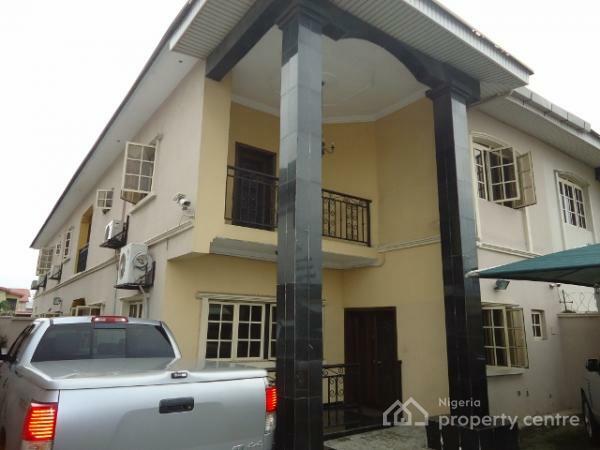 A massive and well-built 4-Bedroom Detached House on 500sqm land suitable for either residential use or an exclusive corporate office, located off Admiralty Way, Lekki Scheme 1, Lagos. 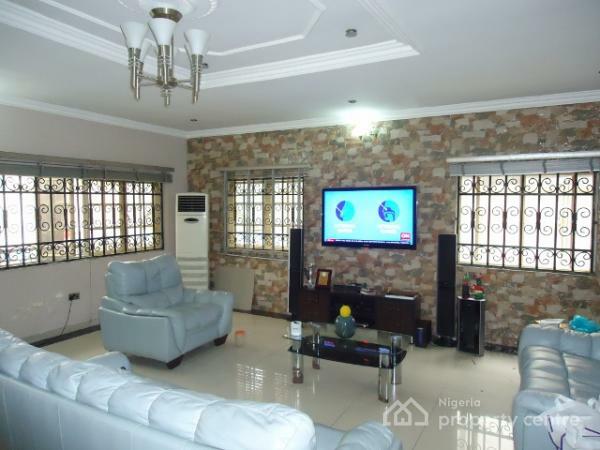 Features include: High-grade finishing, humongous sized kitchen; Spacious Bedrooms; 2 Room Steward Quarters; Gate House; etc. 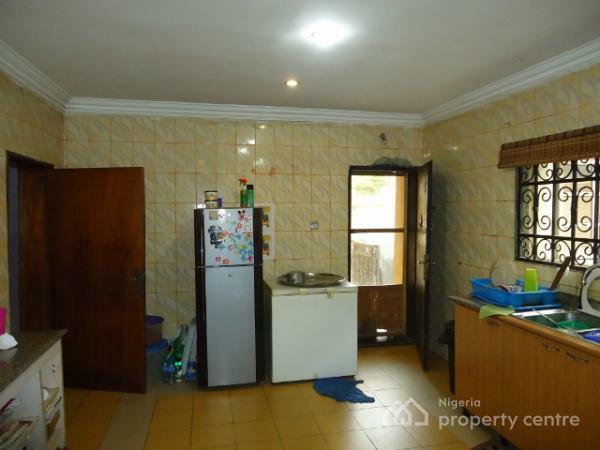 Title: Registered Deed of Assignment. 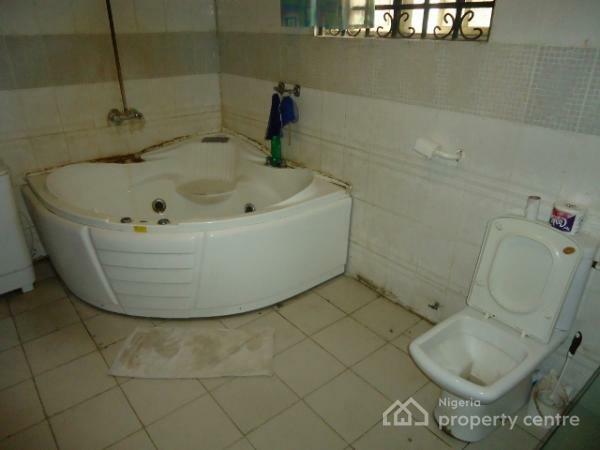 Sale Price: N120M only.